Sports bar with live entertainment, full liquor abc type 47, food. Good visibility with plenty of parking on major street and low rent. Larger facility to handle many customers. Capable of high gross sales. Located in beach side community, established many years. 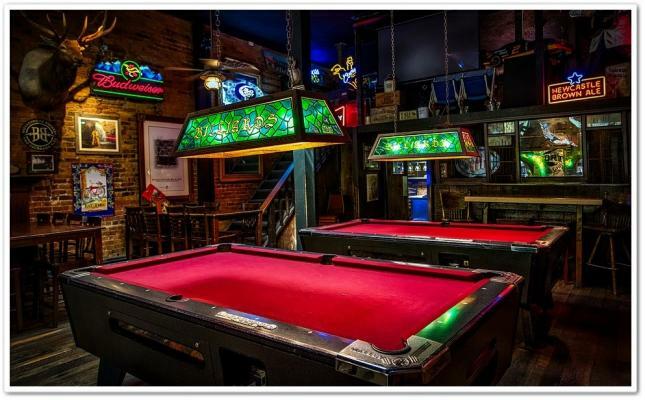 Has many televisions to show all the sporting events. Major expense: rent-6900, labor-2000, cog-25%, electric-1000, cable 875. 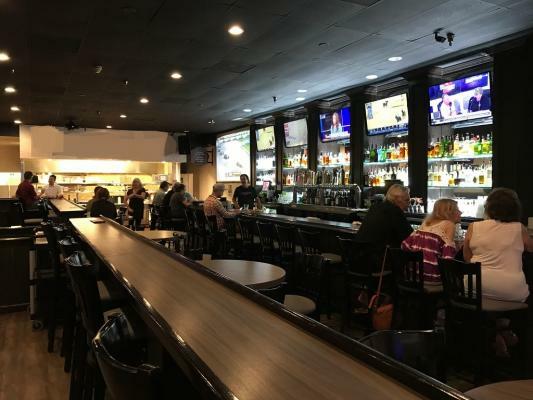 The listing # 241215 Sports Bar Live Entertainment Large Facility - Huntington Beach,Orange County below is currently OFF THE MARKET due to that it is either in escrow at this time or has recently been sold. 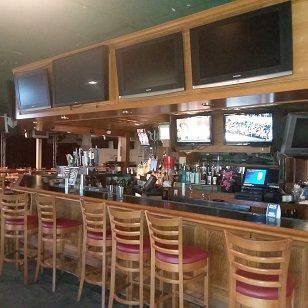 For more businesses for sale that are like this Sports Bar Live Entertainment Large Facility in Huntington Beach,Orange County please see a sample of BizBen active listings below and links to all similar listings on BizBen.com. 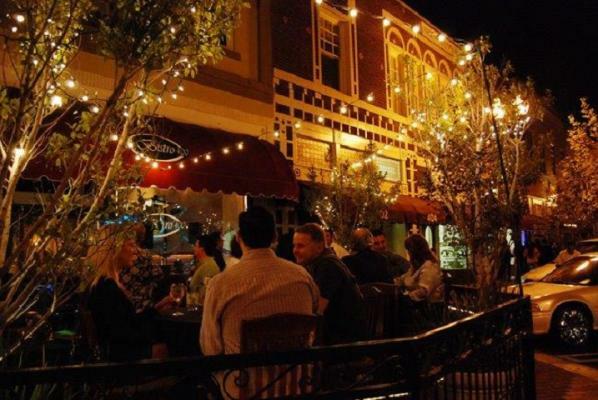 This restaurant and nightclub is centrally located in the heart of one of Orange County's most popular entertainment corridors. The venue boasts an occupancy over 540, which is reported to be the highest of any bar or nightclub in the area, and are authorized for dance, DJ, live entertainment. 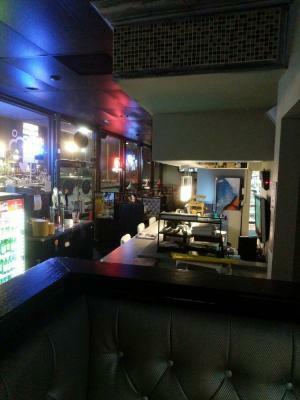 Famous cocktail bar and american gastro pub restaurant, rock n roll theme with abc licenses type 47, 58, 77, live entertainment, good size concert / venue hall with stage, second live music / dj stage, 2 full cocktail bars, huge 1400 sf patio with southern exposure permitted for alcohol. 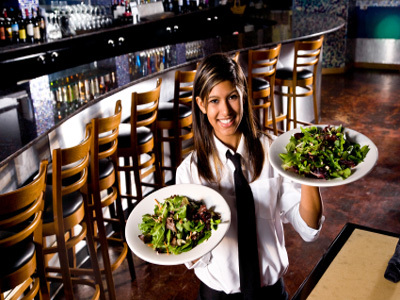 Restaurant Franchise and Bar with a 47 ABC license and Patio. Sales are $128,000 per month. The business is operated by managers. 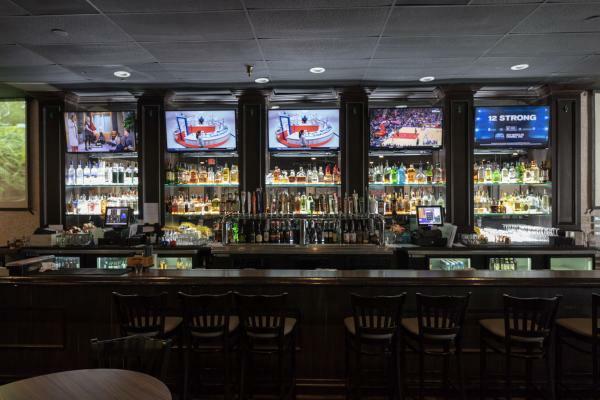 Available with or without the Franchise, a new owner can convert it to a Sports Bar. Hours are 8am to 10:30pm, Hours of operation can be expanded. South Orange County. Well established pizza & chicken restaurant with beer and wine! Serving pizza, whole chicken, chicken wings and side orders. 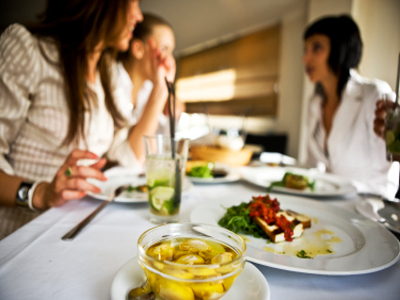 Great quality of foods and service. 4 stars in yelp review. 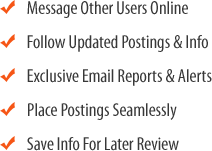 Semi Absentee Run owner, Craft Beers, korean food restaurant located near the fullerton. Sports bar feel. Comfortable dining area and patio with a full kitchen. B/W license. size 3,200sq.pt. rent $5,978.